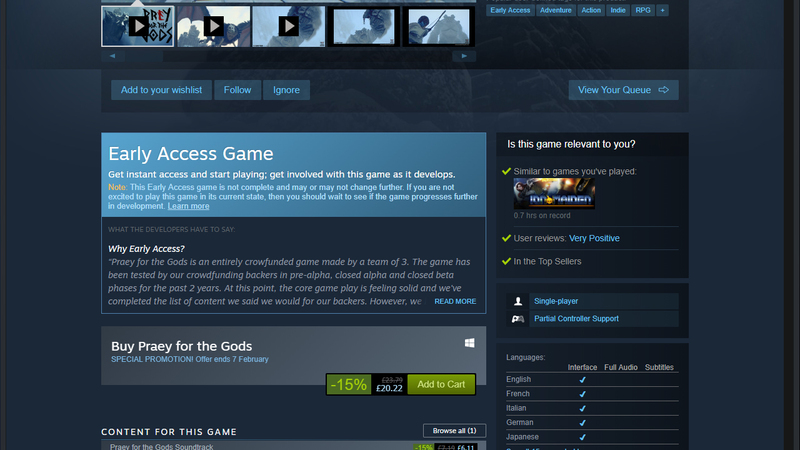 If we were an indie developer with an exclusive game on the Epic Games Store – like Ashen or Hades – we'd be worried about a lack of exposure. DRM (Digital Rights Management) is the method of copyright protection for digital games, helping to prevent people from playing games they haven't paid for. However, at this point, there doesn’t seem to be a consistent DRM policy on the Epic Store. 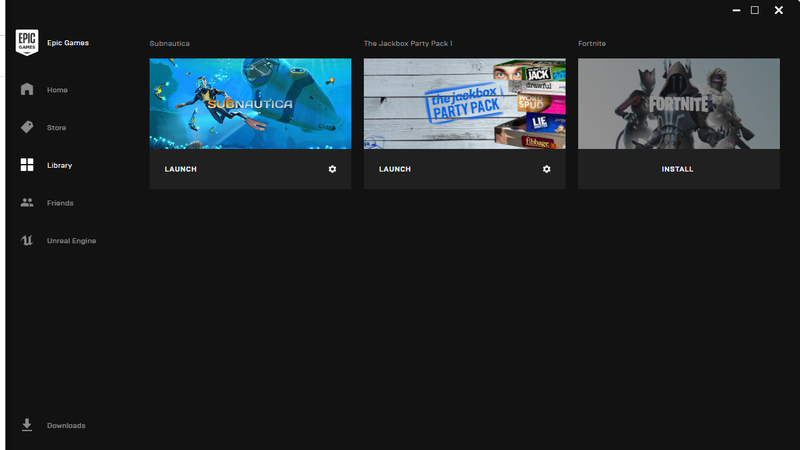 Of the three games we've tested – Fortnite, Subnautica and the Jackbox Collection – each one seems to play by its own rules. 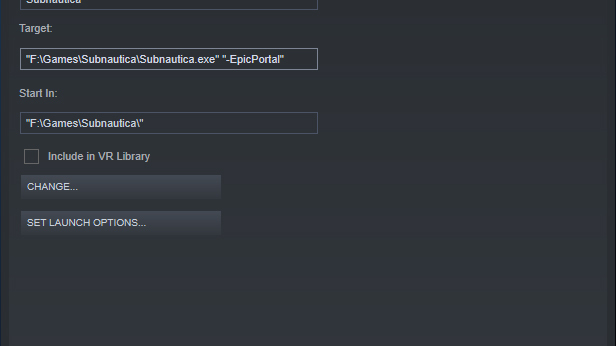 Just right-click Subnautica’s ‘exe’ file or entry in your Steam library, click Properties, then in the Target box enter "-EpicPortal" after the game’s directory. This will connect through the game through the Epic Portal without requiring the Epic app. Fortnite, meanwhile, has the tightest DRM of the games we tested. It doesn’t allow the "-EpicPortal" workaround, and requires the Epic Launcher to be open in the background when you play.